“Special monitoring projects in 2017 included issuing warnings on virtual currencies, ICOs as well as ‘disguised’ ICOs. Moving forward, 2018 will be a critical year for the association to normalize and standardize its existing efforts put into these projects,” NIFA said in its statement. 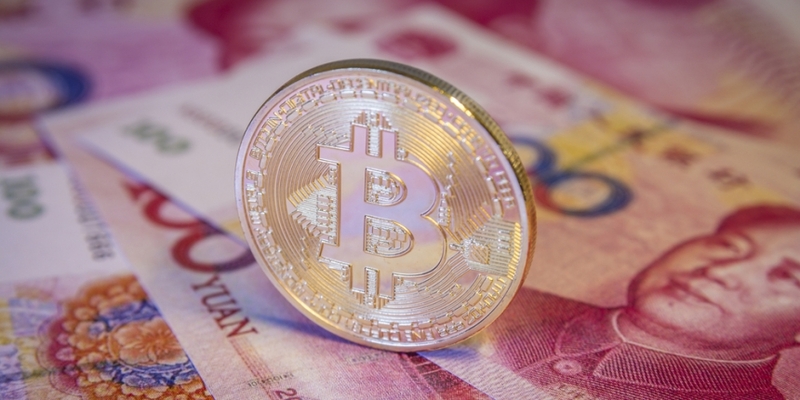 Although a self-regulatory organization and not a regulatory authority, NIFA was first initiated in 2015 by the People’s Bank of China (PBoC) in collaboration with the country’s banking and securities commissions, and approved by the State Council, the chief administrative authority in China. NIFA was further formed for the purpose of monitoring projects charting new courses in internet finance, such as peer-to-peer lending and cryptocurrencies. The latest move also gives a peek into how the association is planning to take a much more rigorous role in monitoring activities pertaining to cryptocurrencies. The move comes after NIFA issued multiple warnings over the cause of 2017 and early 2018. In fact, the association put out a strong warning over ICOs on Sept. 1 last year, just three days before the PBoC issued a formal ban on the blockchain use case.